2 BHK - 1135 Sq.ft. 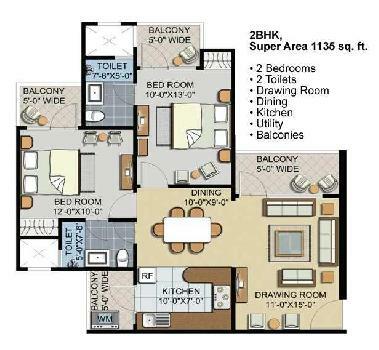 2 BHK Flats/Apartments for Sale in Sector 77, Noida - 1135 Sq.ft. Civitech Sampriti has already been handed over to more than 250 esteemed Families after getting their sale deed executed. Civitech Sampriti is situated in the heart of Central Noida at Sector 77 and is now READY To Move In with100% Fully Operational Amenities including Modern Clubhouse with exclusive facilities of air conditioned fully equipped gy	mnasium, sauna massage, Swimming Pool, Signature Lawn tennis court, Jogging tracks, Yoga center, Air Conditioned Banquet Hall, Meditation area, Amphitheatre & variety of options of indoor games like billiard, table tennis, chess, carom etc. Among numerous residential projects being developed in Delhi NCR, Sampriti from Civitech is one of the innovative residential projects offering 2, 3 and 4 BHK Finished Premium apartments which are designed to let you have a perfect urban lifestyle. Built Up Area : 1135 Sq.ft., Plot / Land Area : 1135 Sq.ft. 3 BHK / 1795 Sq.ft. 4 BHK / 3200 Sq.ft. 3 BHK / 1130 Sq.ft. 3 BHK / 1435 Sq.ft. 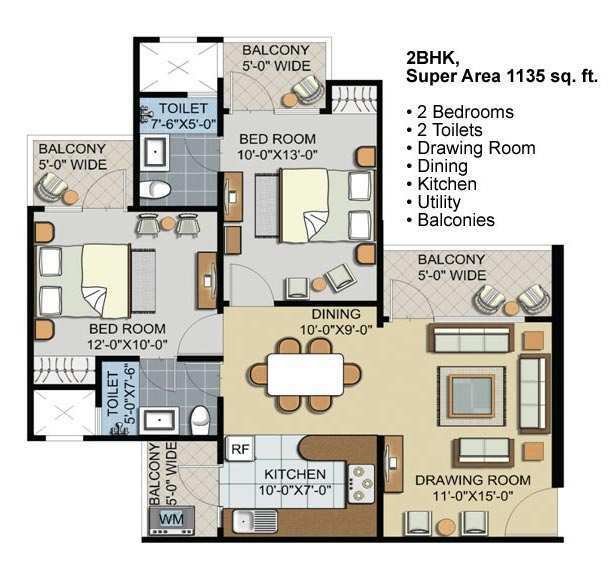 3 BHK / 902 Sq.ft.